We provide 1-on-1 motivational tutoring in all academic subjects (grades K-12 and college) and expert preparation for all standardized tests. Score At The Top provides 1-on-1 motivational tutoring in all academic subjects (grades K-12 & college) and expert preparation for all standardized tests. 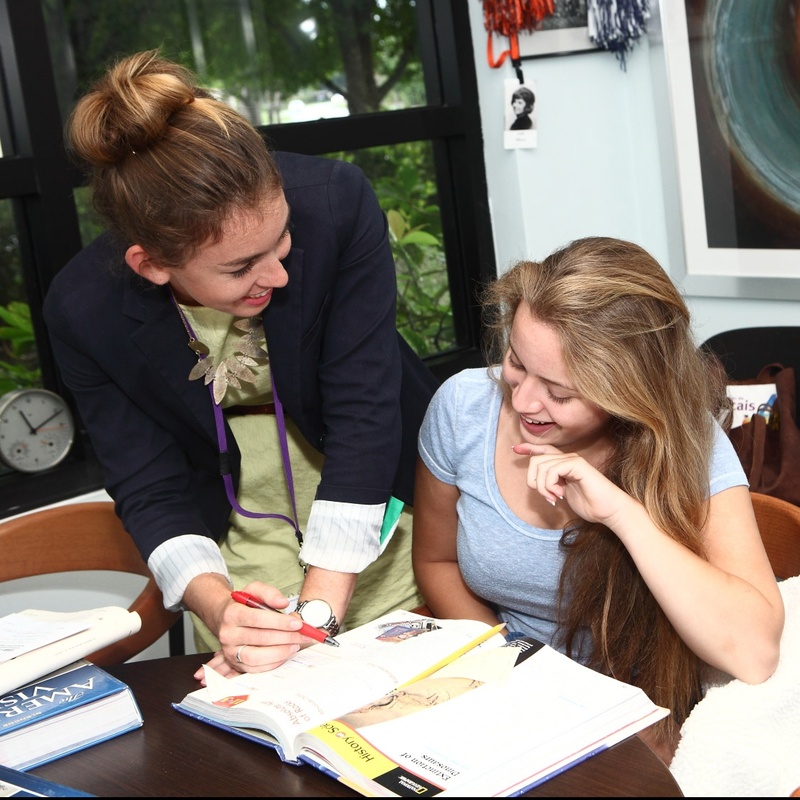 Our Florida tutors successfully inspire a wide range of students – from those at the very top of their class to those struggling with learning or attention issues. Because we firmly believe in collaboration and close contact with parents, our tutors email them a session summary report after every tutoring session. Sessions are conducted in private tutoring rooms in our Learning Centers, in students’ homes, and live via Internet.